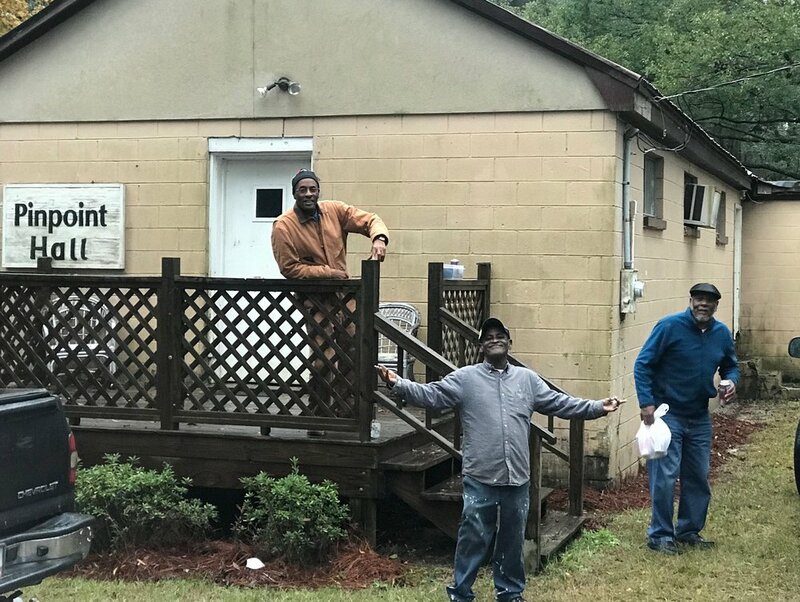 Three gentlemen of Pin Point outside the community's social center. The former Varn & Sons seafood factory sits on Moon River in Pin Point. It now houses the Pin Point Heritage Museum. A sign near the cemetery at Sweetfield of Eden Baptist Church - formerly Hinder Me Not Baptist Church - welcomes visitors to Pin Point. Supreme Court Justice Clarence Thomas speaks in a documentary about his hometown, "Take Me to the Water," available on YouTube. 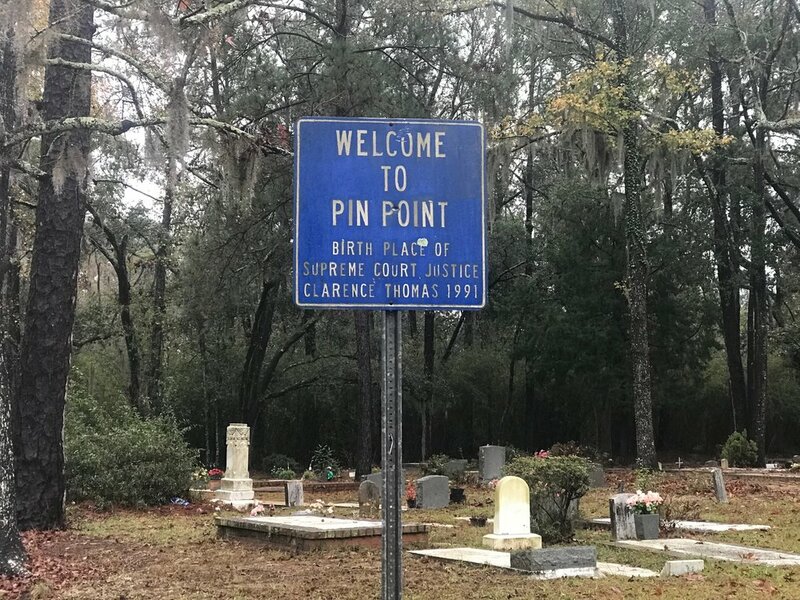 Pin Point, Ga. - They came from West Africa, against their will. They spoke different languages – slave traders liked to mix tribes in their floating prisons to make it harder for rebellions to get organized.